A chief and creative mind with a strong enthusiasm for advertising, layout, digital illustration and photography. After eight years of working in the professional hospitality environment, a change in career path was in order. I put cooking on the back burner and started my studies. With a passion for graphic art, intense focus and drive, I am proving that as a designer that I have what it takes to be apart of the visual communication industry. My design work is simple in styl­­e and structure. I like to make the design a pleasant experience for the viewer. I work mostly in Photoshop and Illustrator. I am not only able to produce quality design work but I also have the technical skills to execute these from sketch to digital design ­and having the designs ready for print. I always had an interest in design and photography but I decided to continue with my studies in hospitality as I had always thought I wanted to become a qualified chef. After eight years in the professional cooking environment, I got sick of the late hours and lack of job satisfaction. I decided that it wasn’t too late to go to university and Visual Communication Design seemed like the perfect choice. I am now in my last year of my degree and I couldn’t be happier with the decision I made. The most important thing I have learnt whilst studying design is that I don’t give myself enough credit. I am a creative person and have great ideas. I can execute these ideas to produce quality pieces of design work. I know if I believe in myself and my ideas, I will become a successful graphic designer. 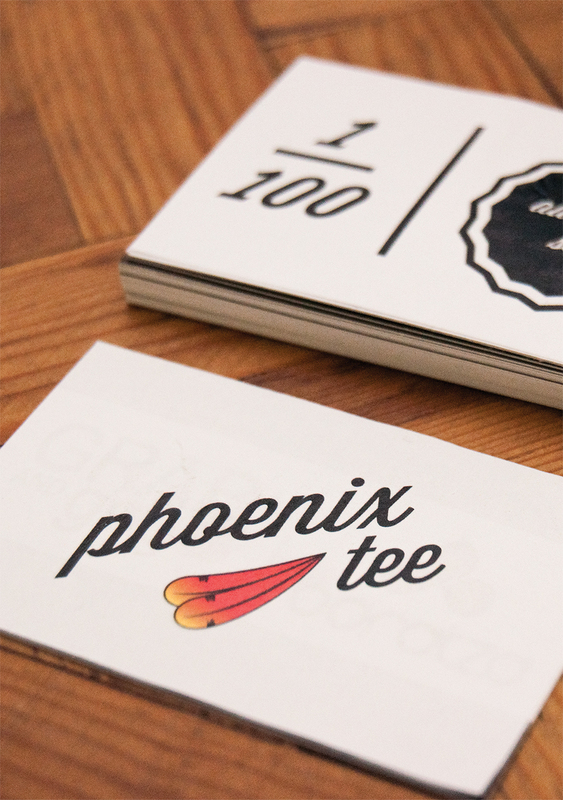 The Phoenix tee was a self-directed project that I did outside the classroom. I started off with the digital illustration for a one off or limited T-shirt design and then it grew in to creating a brand identity and packaging design. 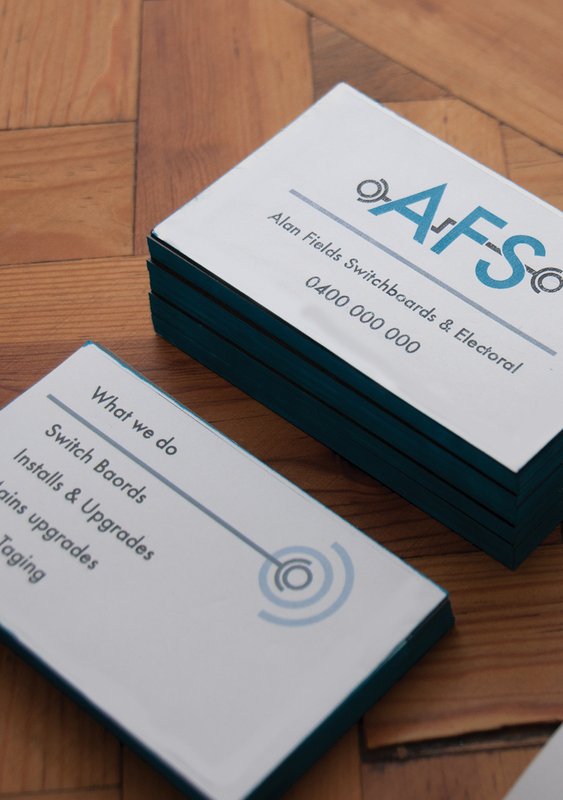 The owner of Alan Fields Electrical (AFS) approached me to do a rebranding. 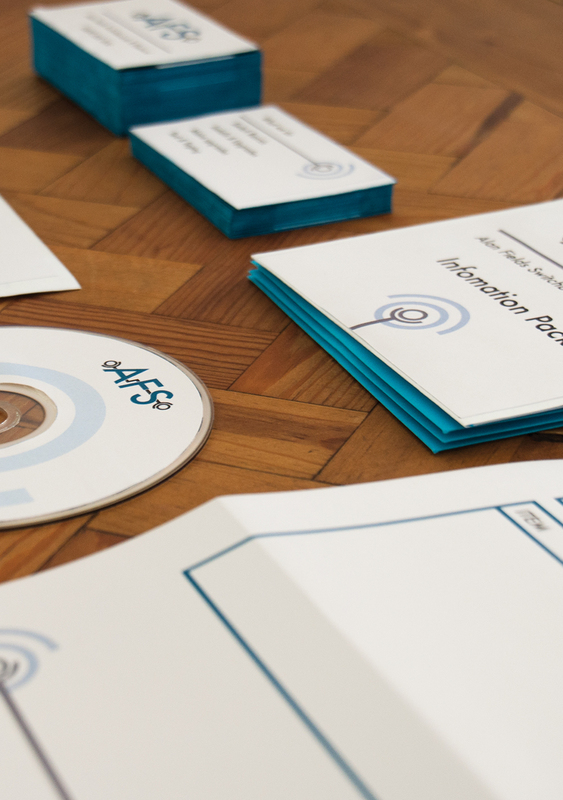 The client asked for a redesign of the logo, DL stationary and informational CD packaging. 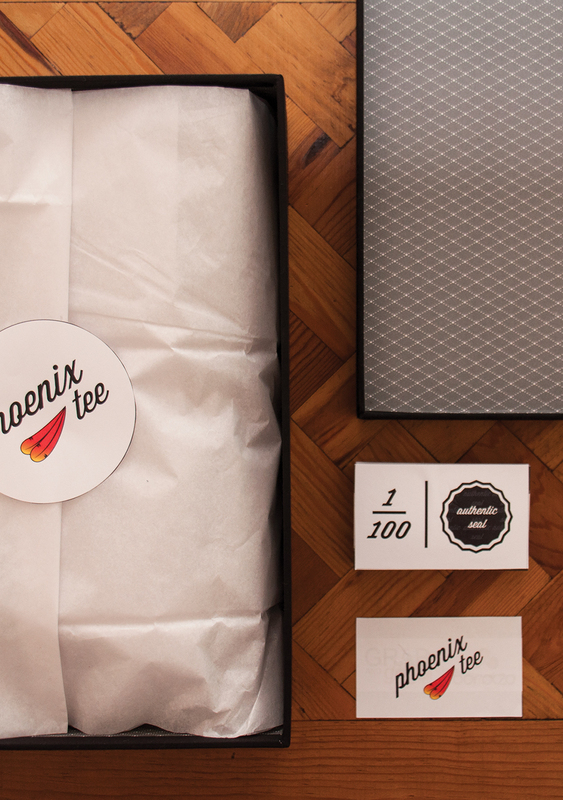 The new identity that I created is simple and clean, reflecting the level of care and detail of the company’s work. 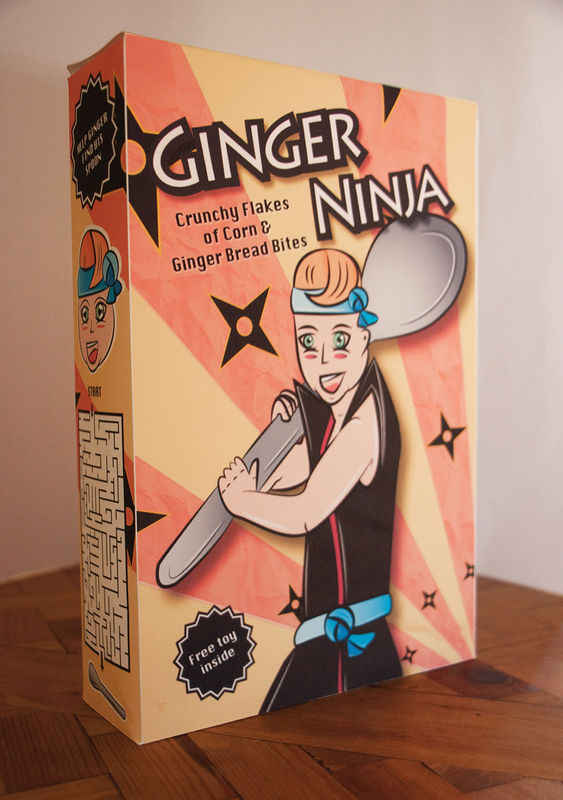 One of my class projects was to design and create a 3D render of a hypothetical cereal box. 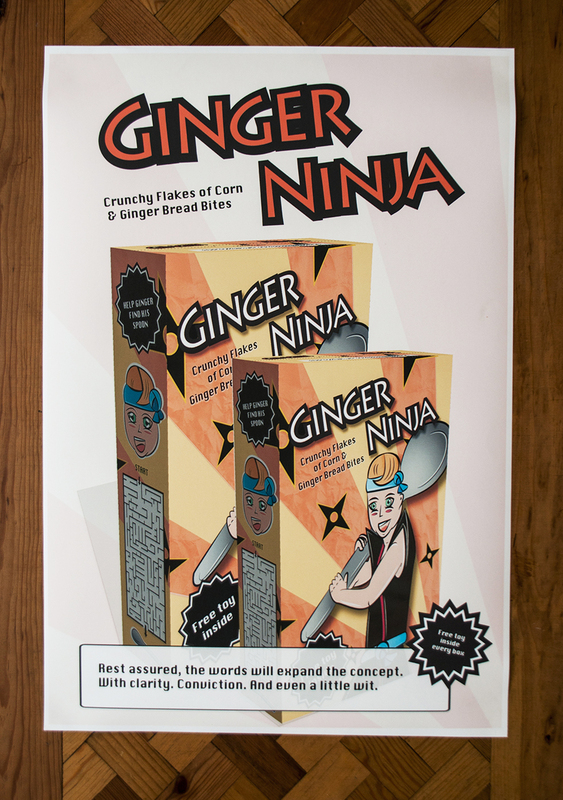 I used both digital illustration and photo manipulation to create the visuals of the box. 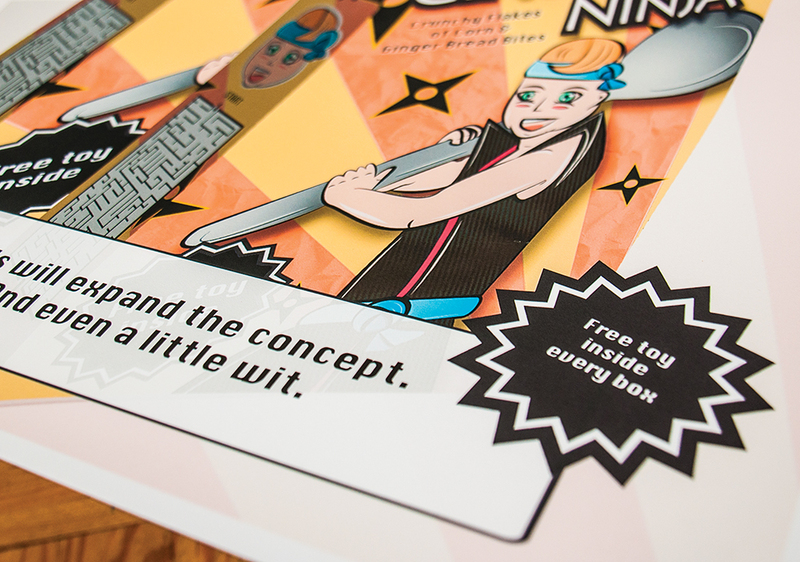 After rendering my 3D box, I used the renders in creating a print advertisement poster for the cereal.